HealthCheck360, we believe it’s a personal relationship with the member. support them in making long-term, sustainable lifestyle changes. 01 What are the benefits of Health Coaching? 02 Does Health Coaching Actually Work? 03 Change is Hard. How do you get People to Change? 04 What Does a Program Look Like? 05 How to Measure your Coaching Program’s Results? What are the benefits of Health Coaching? There is not a one-size fits-all health and wellbeing solution. Personal interactions are a perfect way to meet members where they are at and help them develop the skills they need to succeed. Participants learn about their health risks and the impact of daily habits.  92% of participants report that their health coach helped them understand their health and 94% said their coach gave them the confidence to reach their goal. We verify health changes for participants in our year-over-year biometric screening programs. Those who engage in health coaching programs improve their health far beyond those who don’t have the support of a coach. Does Health Coaching actually work? Does health coaching actually work? We get asked this a lot. Probably because there are a lot of programs out there that promise big results and don’t work. That’s just frustrating, especially if you’ve been a part of one of them. Participants realize that our approach is different from the very first coaching call. Our coaches help each participant identify the small changes they can make. Why small? Starting small helps participants develop healthy habits that last. The result is happy, healthy and confident employees. Change is hard. How do you get people to change? What does a program look like? Whether it’s over the phone or in person, you can choose from a time tested coaching model, or customize a model that best fits your employees’ needs. Check out this case study to see how Hodge tailored one of our existing models to fit their culture. For groups who offer biometric screenings. Each participant receives one coaching session to help them understand their results and develop a plan to improve their wellbeing. These intensive programs are specific to the risks or demographics of your population: Weight Loss, Nicotine Cessation, Driver MedCard, and Metabolic Syndrome. Focus is on the highest risk participants. Each receives a quarterly coaching session. Dedicated support for those diagnosed with chronic conditions. It’s important to know how many people in your eligible population sign up. This tells us if the programs available were appealing. 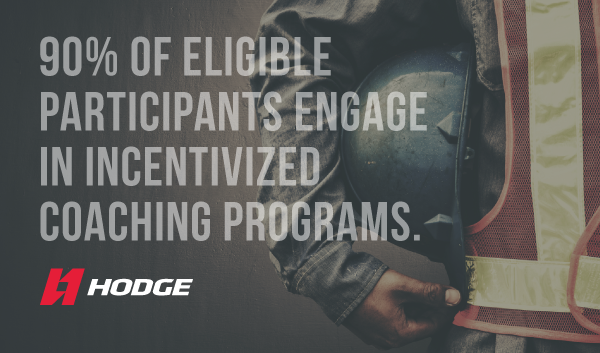 If employees aren’t completing the program, that’s a problem.  We track completion rates so we know when and why people drop out. Improvements in biometric screening results, lifestyle surveys, or biometric data from connected devices is a great indicator of the impact to health. We want to know if our members value their experience with us. Participants report that the interaction with their coach was meaningful. Want to keep up on the latest in health and wellness? Join our monthly webinars for what you need to know to stay healthy!